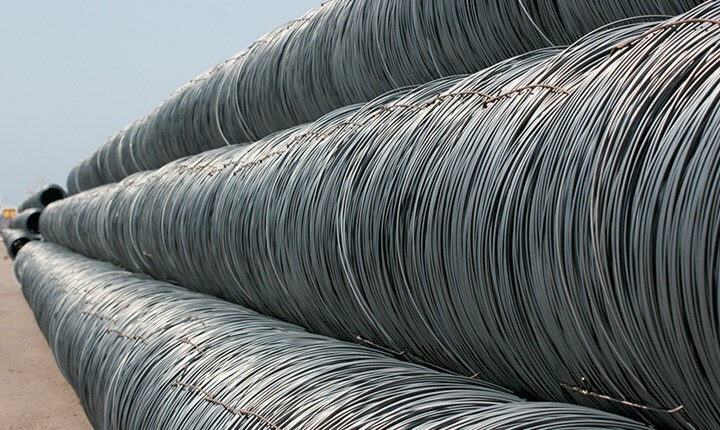 Australia’s Anti-Dumping Commission (ADC) has launched an anti-dumping investigation into steel rods in coils exported to Australia from Indonesia, Korea and Vietnam. The investigation was initiated in response to an application lodged by OneSteel Manufacturing, which alleges that the goods have been exported to Australia ‘at prices less than their normal value’. One Steel, which manufactures rod in coils in Australia, claims that the dumping has caused ‘material injury’ to the Australian industry through loss of sales volume, reduced market share, price depression, loss of profits and reduced profitability and cash flow. The goods which are the subject of OneSteel’s application include hot rods in coils of steel that have maximum cross sections that are less than 14mm, regardless of the particular grade or allow content. ADC said it will be investigating the period between 1 April 2016 and 31 March 2017 to determine whether dumping has occurred.